While the family mourns the death of their three-month old baby, they claim that the San Pedro Police Department improperly handled the body. According to the family, the baby was found dead around 3AM on Saturday, October 14th after going to sleep on Friday the 13th. The family took the baby to the Dr. Otto Rodriguez San Pedro Polyclinic II, where he was confirmed dead. The baby’s body was then given to the San Pedro Town Police Officers, to be transported to the morgue in Belize City for a post-mortem examination. 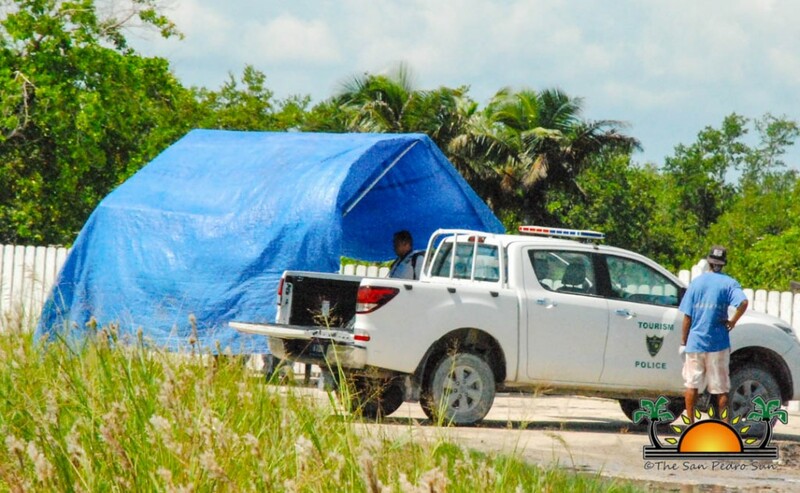 However, when a family member went to claim the body of the baby in Belize City on Monday, October 16th, the person was told that they never received the body from San Pedro Town. The family here on the island immediately contacted the San Pedro Police to determine the location of the body. The Police Officers said that the baby’s body was being keep in a cooler unit here on the island that served as a morgue. Later that day, Rachel Bradley who is a member of the family, alleged that she received a call from the Police Station around 7PM, stating that the body of the baby was decomposed, and had to be buried immediately. “The call was done late, so there was not much we could do, plus the mother Michelle Alexandra, was not on the island. She had gone to Corozal Town to look for the baby’s birth certificate,” said Bradley. The following day, on Tuesday, October 17th, the San Pedro Police took the family to the “cooler unit” located south of San Pedro Town where the baby had been kept the entire time. According to the family a curator was brought to the island to conduct the post-mortem as it could no longer be transported to the Belize City morgue due to the advanced stage of decomposition. Because of this, the family said that the post-mortem examination was inconclusive. The family also alleges that they were told that the Police Officers who took the baby to the cooler unit forgot to turn on the switch of the cooling temperature. “We will take all the necessary actions against the Police Officers of the Island, for the injustice that was done to the body of my son,” said the father Lennox Hernandez. According to Officer in Charge of the Coastal Executive Unit, Superintendent Henry Jemmott, the switch for the cooling temperature was indeed on, however, when the officers went to the morgue site on October 16th they noticed that one of the breakers was burned out. Jemmott speculates that this might have happened when the current went off for some minutes over the weekend, and caused the malfunction of the cooler. 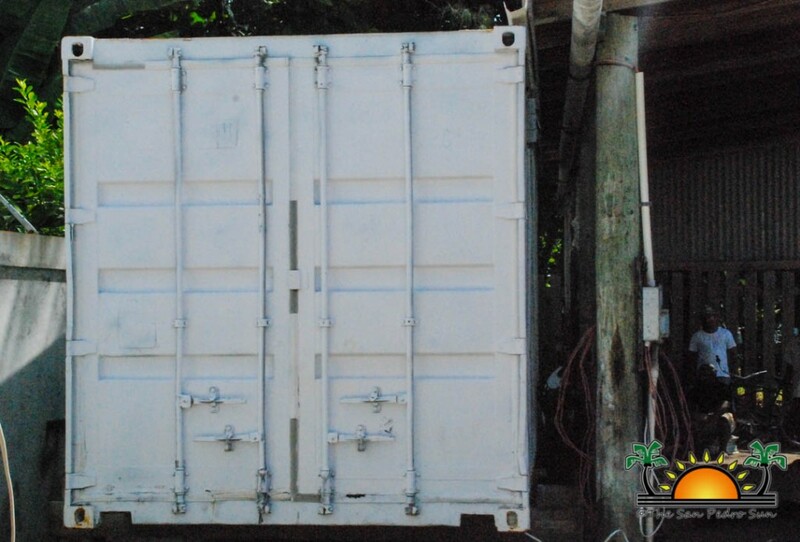 “We just got this cooler unit, so trial and error will happened,” said Jemmott. The baby’s body was buried after the post- mortem was conducted. As a result not only were the parents not allowed to see their baby for the last time, they will never learn the cause of death.